Day 4 is a stretching workout and it is just in time, as I have been a little tight from the first three days. I am about to do the workout right now in my apartment and based on the exercises listed it should easily loosen up my sore muscles! 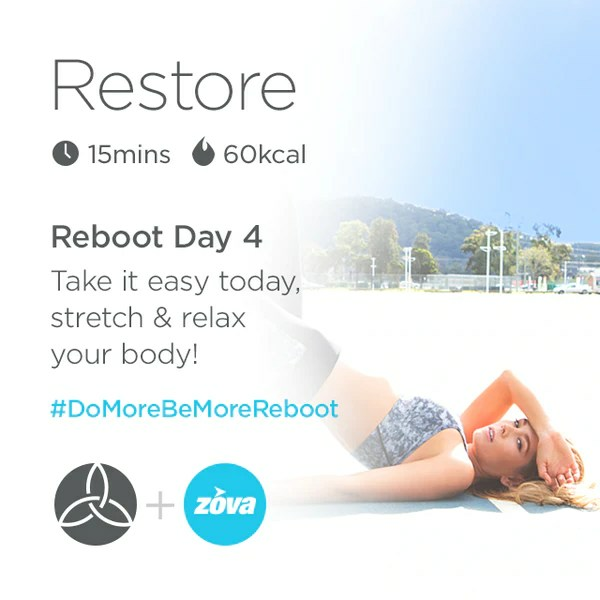 This entry was posted in 7 day reboot and tagged #my7dayfix, Day 4 on November 13, 2014 by my7dayfix.